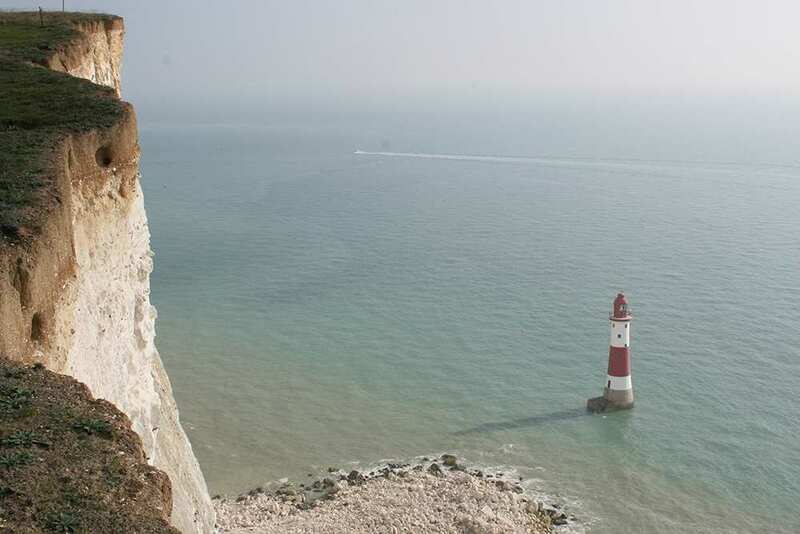 Experience the Kent Coast Path at your own pace on a full-length self-guided walking holiday. Accommodation, luggage transfer and custom holiday pack included. A walk from Camber to Ramsgate along a scenic section of the England Coast Path. 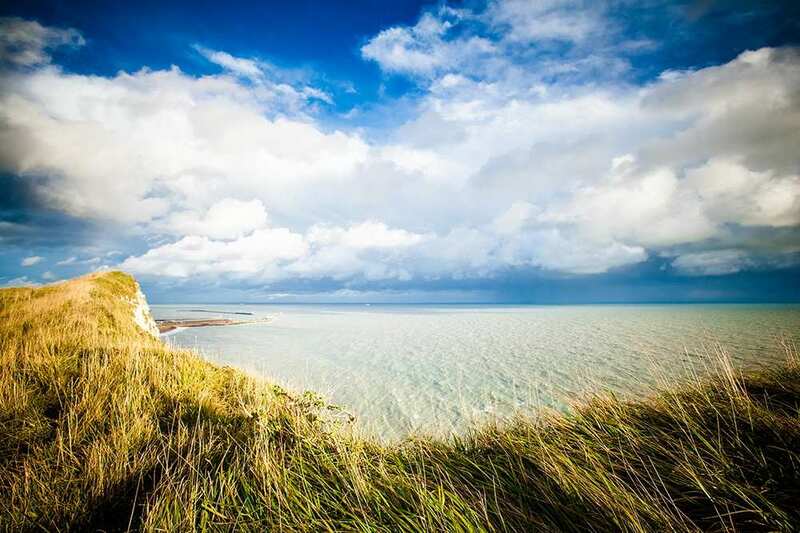 As one of the first parts of the England Coast Path to be officially opened in 2016, the Kent Coast Path from Camber to Ramsgate is incredibly beautiful and packed with history and places of interest. 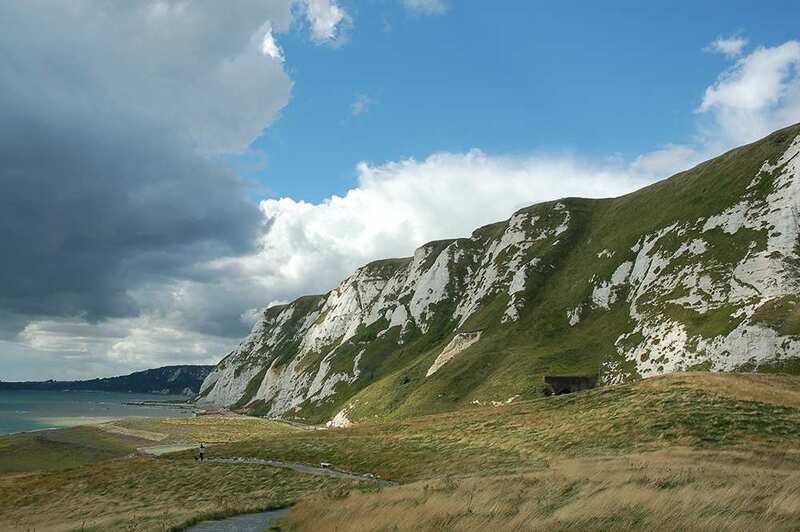 The two major physical features found on this section of the path are the remote flatlands and the iconic White Cliffs, offering a variety of engaging terrain from wild expanses to rugged climbs. This stretch of coastline has also endured its fair share of warfare and invasions over the centuries, the evidence of which can be explored in the form of various Roman forts and villas, amazing castles from several historical periods and the iconic Battle of Britain Memorial, to name just a few. Passing through two National Nature Reserves and spotting the abundance of wildlife that make this region their home. 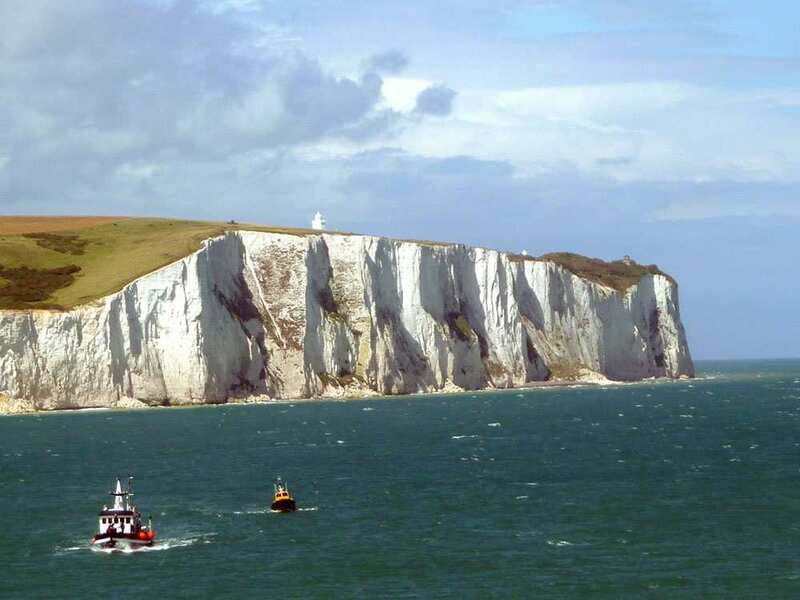 Reaching the world-famous White Cliffs of Dover and admiring the spectacular views across the Channel to France. Exploring the many wonderful settlements along the path, such as the well-preserved medieval town of Sandwich and the thriving port of Dover. 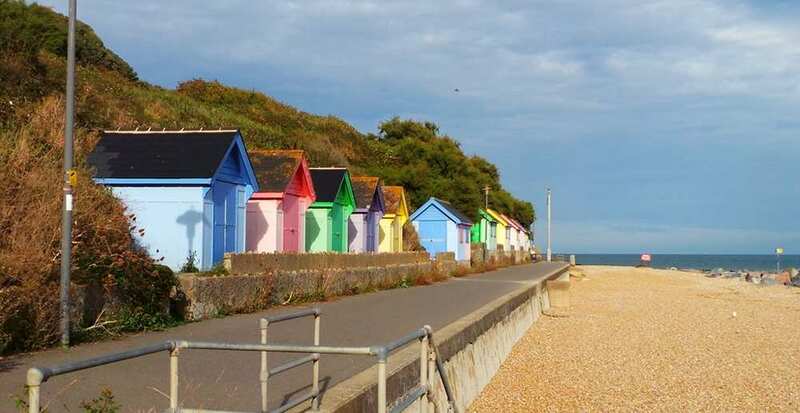 The coastline of Kent is filled with so many wonderful attractions that it is worth taking a little extra time to explore the area more thoroughly. 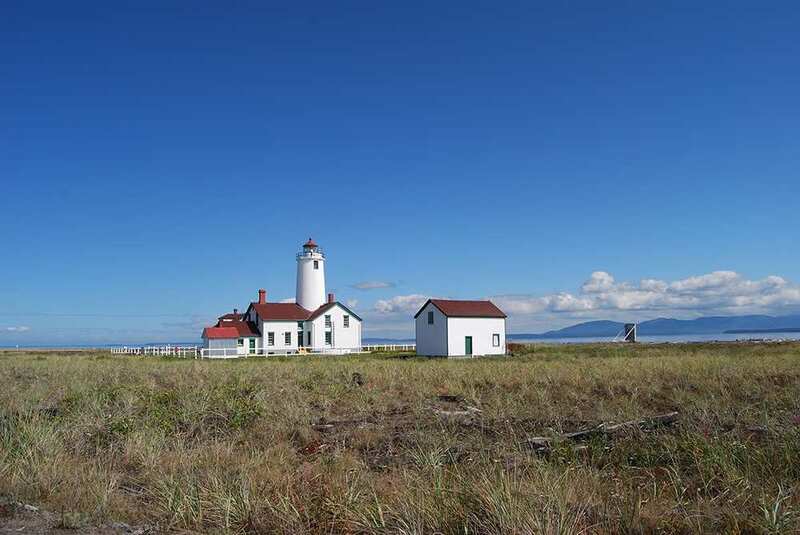 Below are some great locations which we think are perfect for an extra night's stay or two. 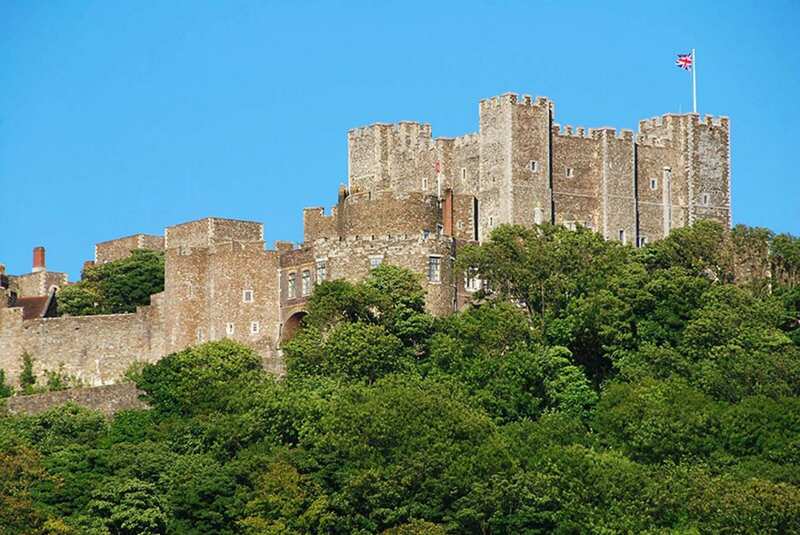 The scenic port town of Folkestone is an excellent choice in which to spend an extra night. Those interested in art will enjoy wandering through the extensive Creative Quarter, boasting over 100 artistic enterprises. There is also the maritime heritage of the Folkstone Harbour Arm to explore, while wartime historians will enjoy the planes, hangars and unique artefacts in the Kent Battle of Britain Museum. 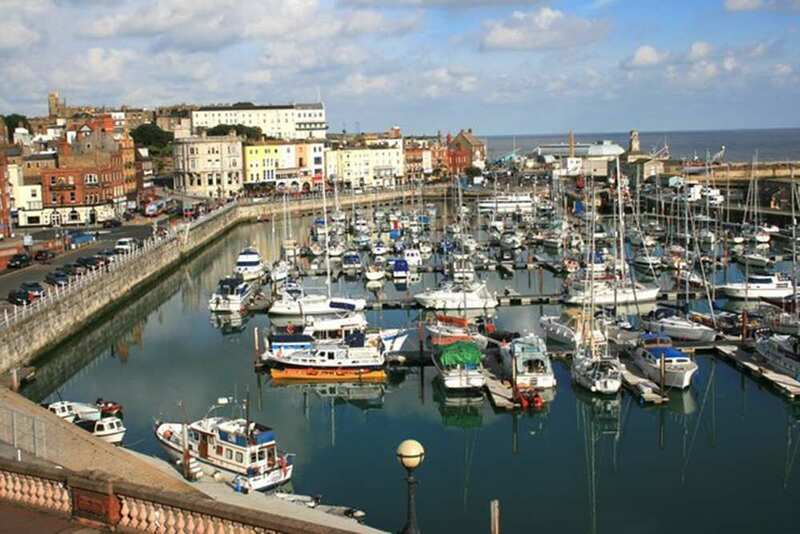 As well as all of this, there is an extensive range of eateries and shops available along the quaint regenerated streets, as well as amazing views from the clifftop promenade of The Leas a short walk away from the town. By Air - The most convenient major city and international airports are London Gatwick and London City. By Rail - The nearest station to the start of the trail (Camber) is at Rye (about 4.5 miles away). There is a rail station at the end of the trail (Ramsgate). 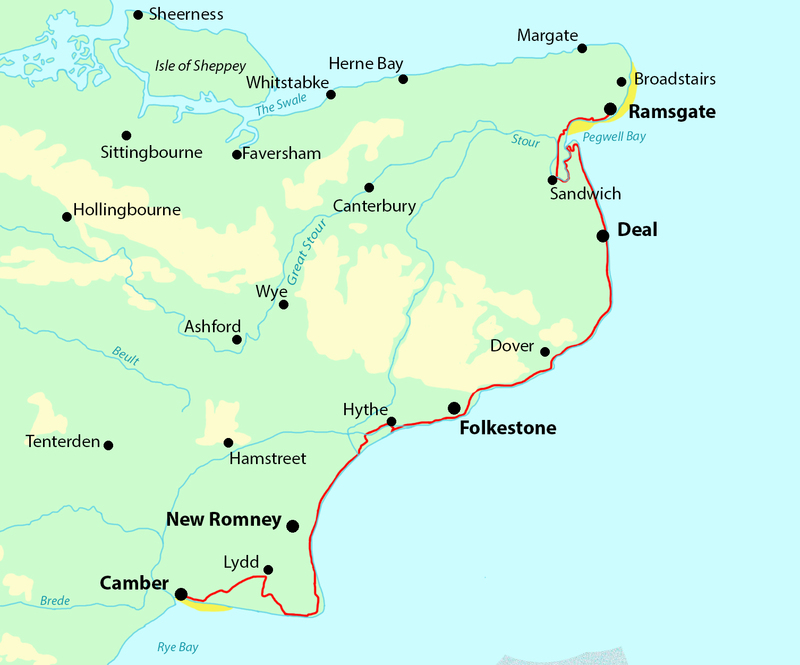 By Bus - Various bus services run to Camber and from Ramsgate. From London - Trains run from London St Pancras International station to Rye. From there a bus/taxi will be required to Camber. Return To The Start - The easiest way to return to the start of the trail, is to catch the train from Ramsgate to Rye. From there a bus/taxi will be required to Camber.